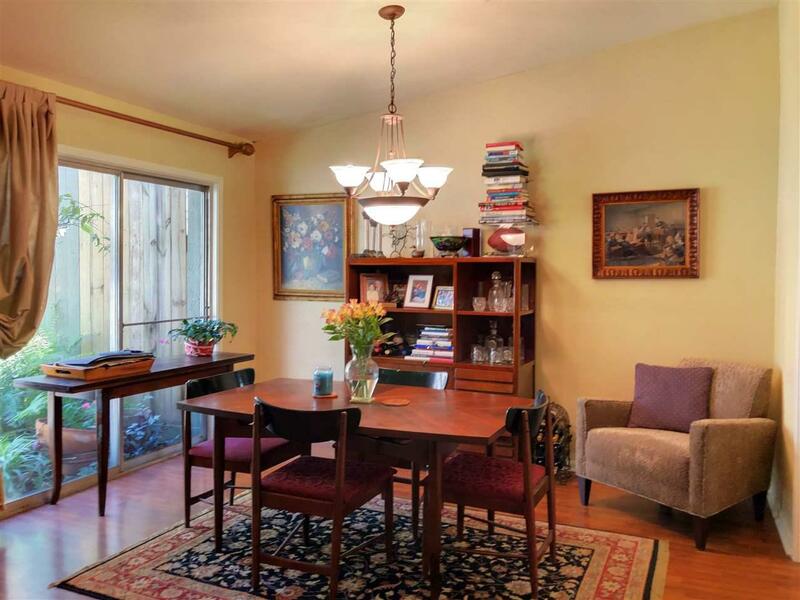 Charming 3/2/2 townhouse in Beaumont's West End. If you want storage THIS is your next home! Every spacious bedroom has walk-in closets with enough space to make any fashionista swoon! Large family or like to entertain? 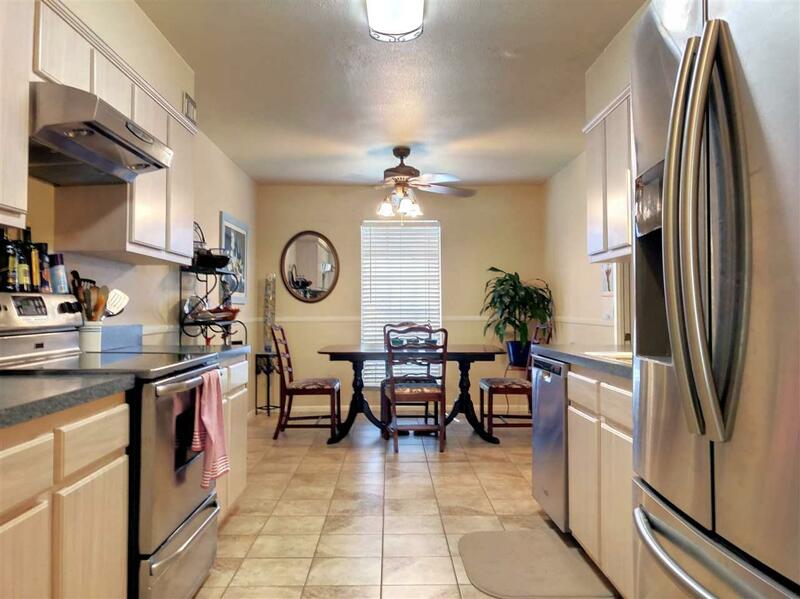 This house has the perfect kitchen kitchen for that with breakfast room & a separate dining room. 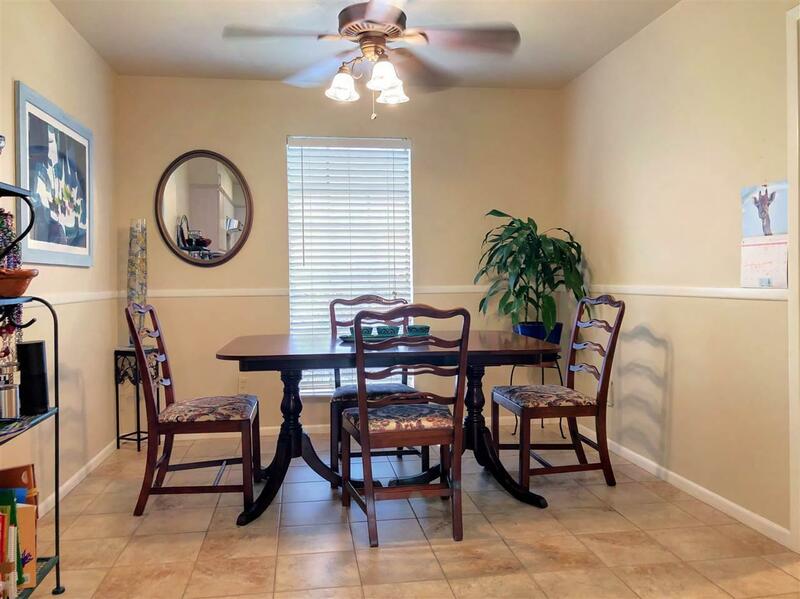 Theres a beautiful brick fireplace in the living room that overlooks the covered patio that has plenty of space to enjoy your morning coffee, do a little patio gardening or have a little cook out! 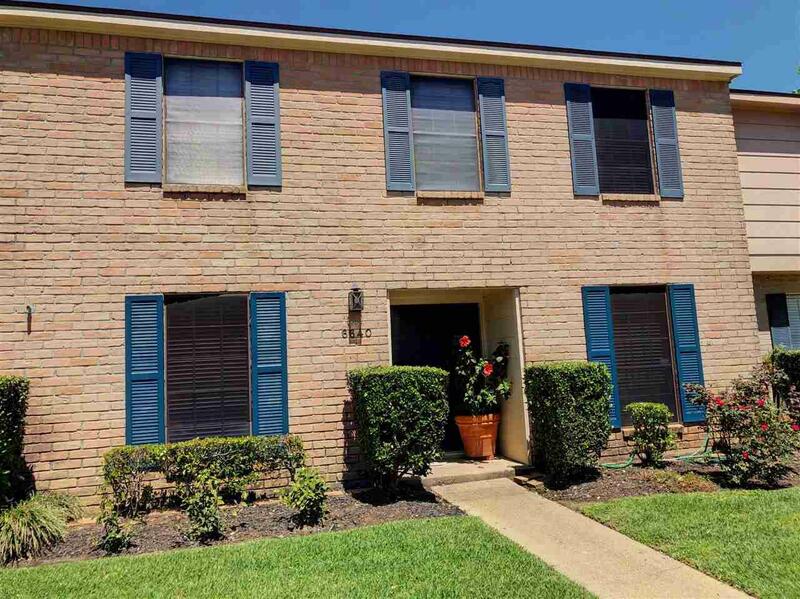 Listing provided courtesy of Amy Schulze of American Real Estate Era Powered - Bmt - 9001036.